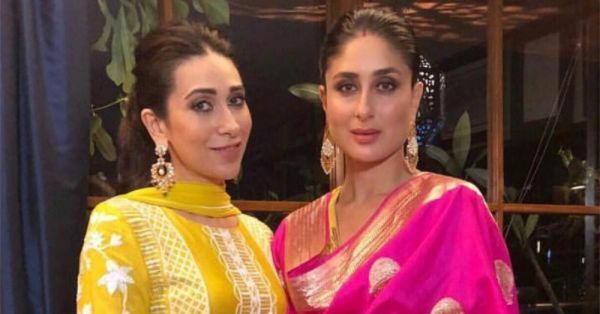 All Glam: Kareena, Karisma and Nushrat Looked Like A Million Bucks At Ganesh Chaturthi! Ganesh Chaturthi has been kicked off with aplomb this year. It is a festival that just brings communities together. Bombay lights up like a thousand suns and it is a definitely a treat to witness. B-town stepped out in their finery to visit Lord Ganesha at his various abodes yesterday. We saw a lot of natural makeup, a lot of updos and some fresh flowers as well. 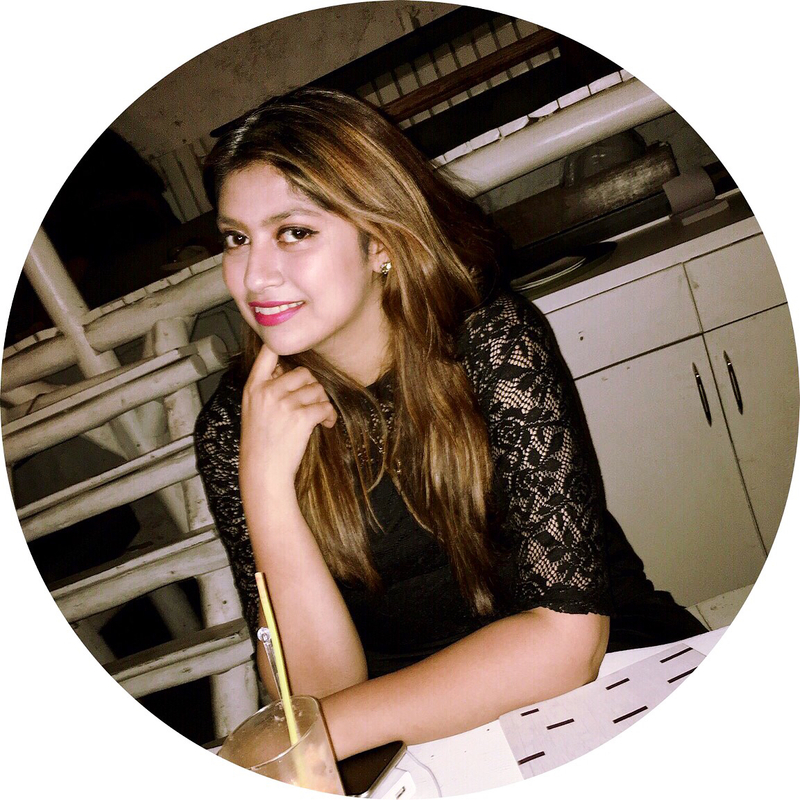 Here are our favourite Bollywood celebrities with their makeup and hair done to perfection! Just the ideal staple for an Indian ensemble! If you're not big on the kohl, we think this is the next best thing! This one is a no-fail for all ensembles! Dainty flowers and updos, always work for the festive season! These Bollywood beauties threw it out of the park with their Ganesh Chaturthi Glam! If you're looking for some inspiration, here is a list of our favourite hair and makeup looks that we think you should try for the festive season!